The long-gestating hip-hop biopic, Straight Outta Compton is on the fast track to production. 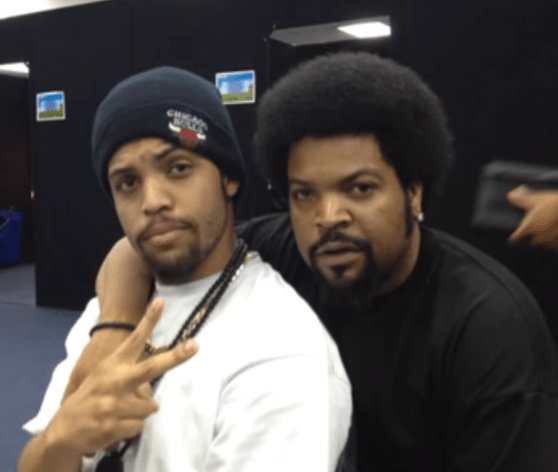 The World’s Most Dangerous Rap Group, N.W.A., has found their Ice Cube in the person of his son, O’Shea Jackson, Jr. Apparently Will Smith isn’t the only one interested in getting his children into the film business. According to sources, Ice Cube had to convince executives that although his son has no acting experience, he would be able to handle the challenges that comes with the role. The film is described as a comprehensive “dramatic story that encompasses hip-hop, dope-dealing, Reaganomics, AIDS, LAPD, rap feuds, FBI, PMRC, the Parental Advisory stickers on the record . . . all of it.” Featuring an aggressive, in-your-face style, N.W.A (an abbreviation of Niggaz Wit Attitudes) were true pioneers and game-changers for West Coast Hip Hop. The original lineup consisted of Arabian Prince, DJ Yella, Dr. Dre, Eazy-E, and Ice Cube. MC Ren joined in 1988, with Arabian Prince leaving the group later that same year. They are widely considered one of the seminal acts of the gangsta rap and west coast hip hop sub-genres, N.W.A. is sometimes credited as the most important group in the history of rap music. 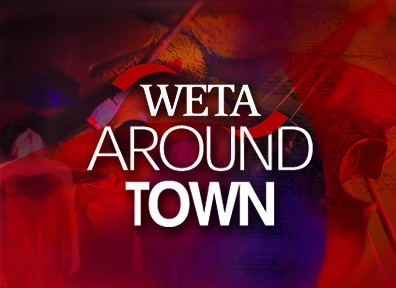 Active from 1986 to 1991, the rap group endured controversy due to the explicit lyrics that many considered to be disrespectful to women, and glorifying drugs and crime. The group was subsequently banned from many mainstream American radio stations. In spite of this, the group has sold over 10 million units in the United States alone. With F. Gary Gray attached as the director, it’s expected that Universal Pictures will come on board as the film’s distributor. Jonathan Herman will pen the script with Cube, Dr. Dre and Easy-E’s widow, Tomica Woods-Wright producing. Also on board is Cube’s producing partner Matt Alvarez from Cube Vision and Will Packer. More cast announcements are expected this week. 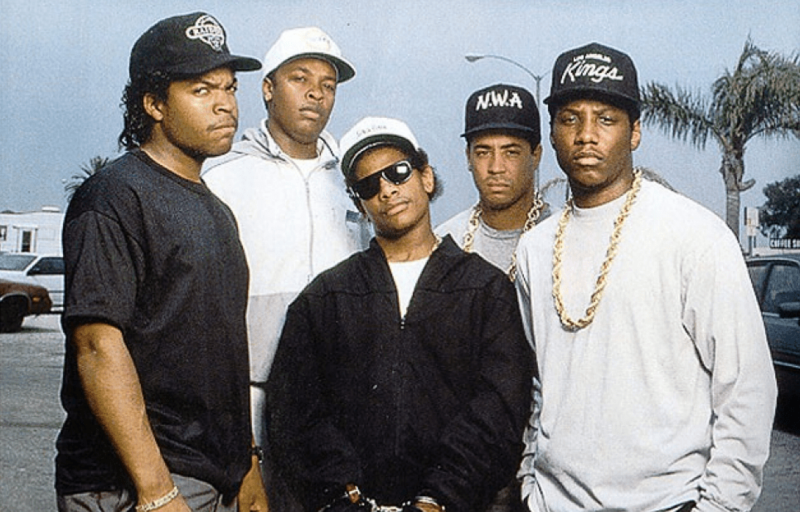 Casting News Dr. Dre Eazy E F. Gary Gray Ice Cube Mc Ren N.W.A.